These glue gun crafts can be altered to anyone’s preference or for any occasion. The concept is excellent for decorating school supplies, making ornaments, or embellishing greeting cards. Use your own doodles, sequins, or print your favorite images from your computer. Using an awl to make a small hole, these charms can also be made into jewelry! 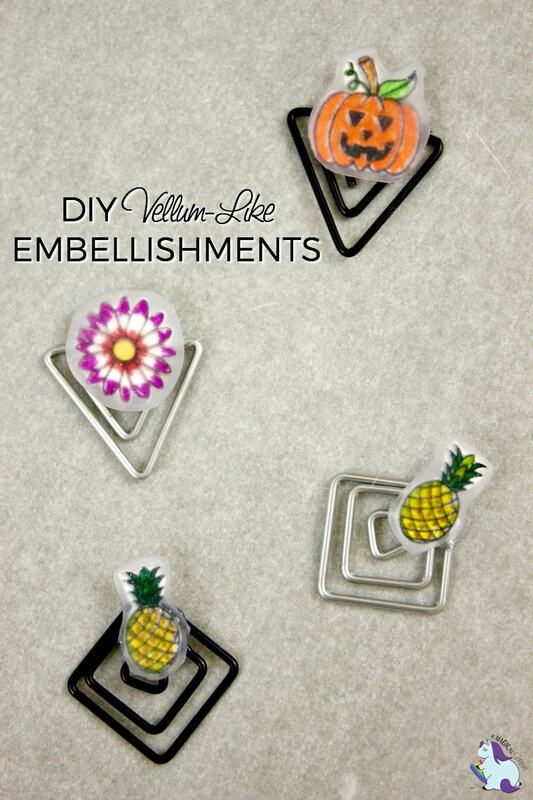 Whatever you decide, make sure you’re using the best glue guns–this basically creates a DIY vellum embellishment. This post was sponsored by the Role Mommy Writer’s Network. All thoughts and opinions are my own. The kids have been back in school for a few weeks now, and the initial excitement is wearing off. 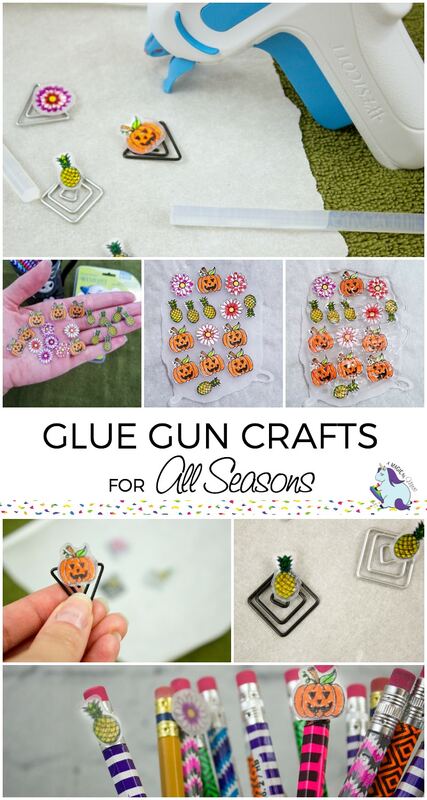 With Halloween coming up, this glue gun craft is a great way to prepare for the holidays and inspire that academic spirit. Again, there is no creative cap on where this craft can take you. Once you master the technique, these little charms can be put anywhere. Small Photos, Sequins, Beads, Sprinkles, etc. If you’re using printed photos, color if needed, and cut out in your desired shape. Set aside. Plug in your iron and preheat to the highest setting. Plug in your Mini Glue Gun. It only takes about 30 seconds before it’s ready to use. Cover your surface with a heat-safe mat or use an ironing board. Lay out a piece of parchment paper and cover a small area (depending on the size of your pictures) with glue. Using another piece of parchment paper, lay over the glue and press flat with the hot iron. Let cool. Peel off the top portion of parchment and align your decals on the flattened glue. Add another layer of glue and repeat step 5. Let cool. NOTE: If you want a thinner final product, skip step 4 and just cover the decals directly without the first layer of glue. For a shiny, clear surface, hover your hot iron about 2 cm over the glue for 3 minutes. Do not let the iron touch the glue or you’ll have a sticky mess to deal with. If this happens, turn your iron off immediately, let it, and the glue cool completely before picking off. 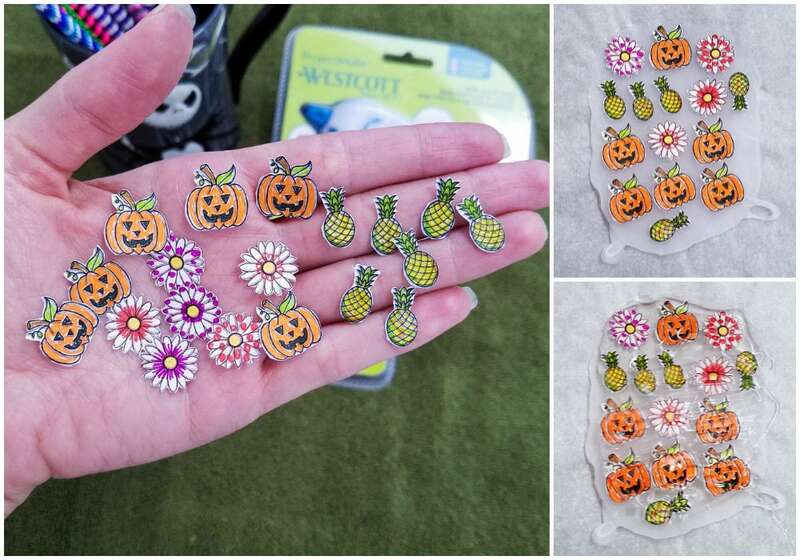 Once shiny, let cool and then cut out your little pictures or designs. 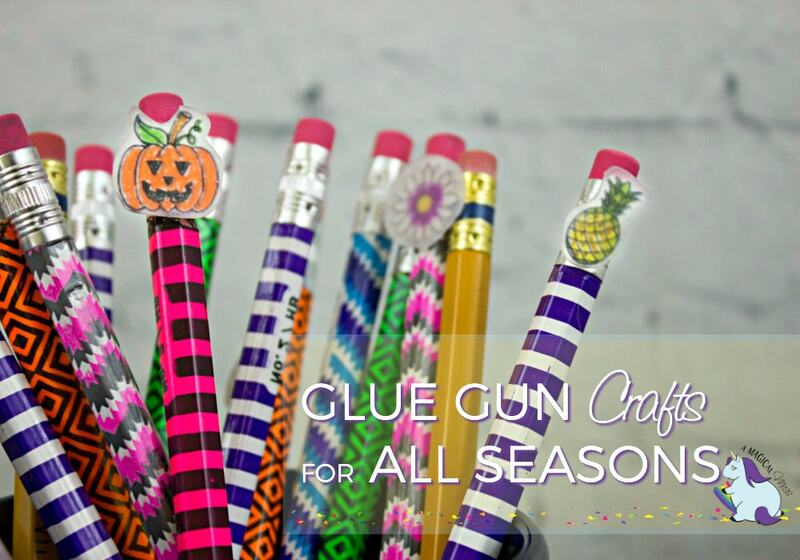 Use your Mini Glue Gun or Pen to stick these virtually anywhere! As you can see, we decorated pencils and paperclips. For more creative ideas, visit the Wescott Creativators. The new Mini Hot Glue Guns and Hot Glue Pen are now available at Michaels and can also be purchased online. These are the ultimate tools needed for all your holiday crafting needs! What kind of glue gun crafts will you make with this technique? Tell us in a comment below! I have a ton of buttons in a big jar so my middle schoolers love to use the glue gun and make things with the buttons, ornaments and jewelry mostly. Glue guns are just about the best thing for crafting that you’ll ever find. You can do so many things with one. Thanks for the ideas. I love doing crafty stuff with the kiddos. They all look great and I love how simple they are to do. They remind me of the gummy decorations I see in the stores around the holidays. I don’t use my glue gun nearly enough- I typically only pull it out for large projects or repairs. These are some fun craft ideas the tween would love. I’ll need to hunt down the hot glue pen, for sure! Glue guns are a must for back to school crafts. My teen daughter would love making herself some of these bookmarks! 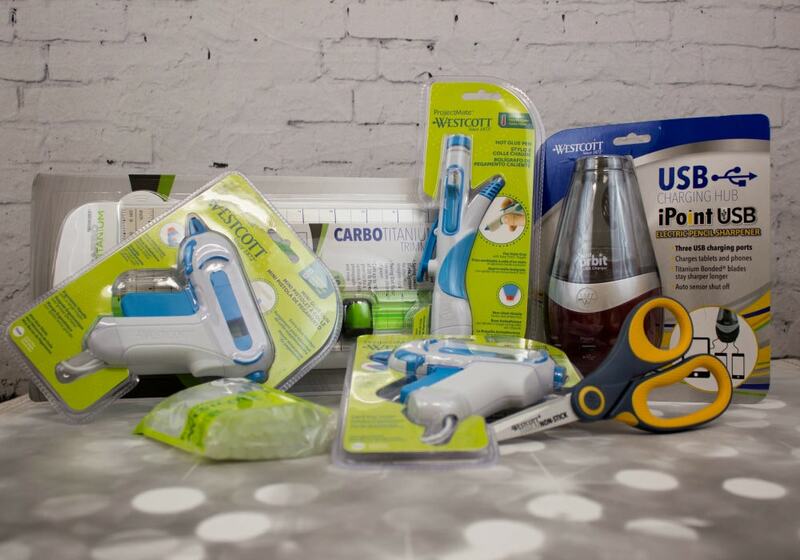 It would be a great idea to have a Wescott® Mini Glue Gun handy. I can see how many terrific crafts to make with this and simple also.